Vitamins, which are essential to the body, can come in various forms including tablets and soft gel capsules. The differences between soft gel caps and tablets range from size to rate of absorption. In addition, some people prefer soft gel caps because they are easily swallowed due to their slick exterior. But others find it hard to swallow soft gel caps because they are usually larger than a tablet. Substances mixed with low amounts of a neutral gelatin and then placed inside a pliable capsule made of digestible gelatin constitute a soft gel capsule. The gelatin used in gel caps is a common food additive found in gelatin desserts and marshmallows. According to the Natural Products Insider website, this gelatin is originally a powder that is blended with glycerin and water. Once the mixture is thick enough, it is molded into a gel cap and filled with a substance. This type of pill is quickly dissolved in the stomach, leading to rapid absorption of the nutrient or medicine within the body. Tablets can be any size, ranging from the size of a thumbtack to an inch in length. 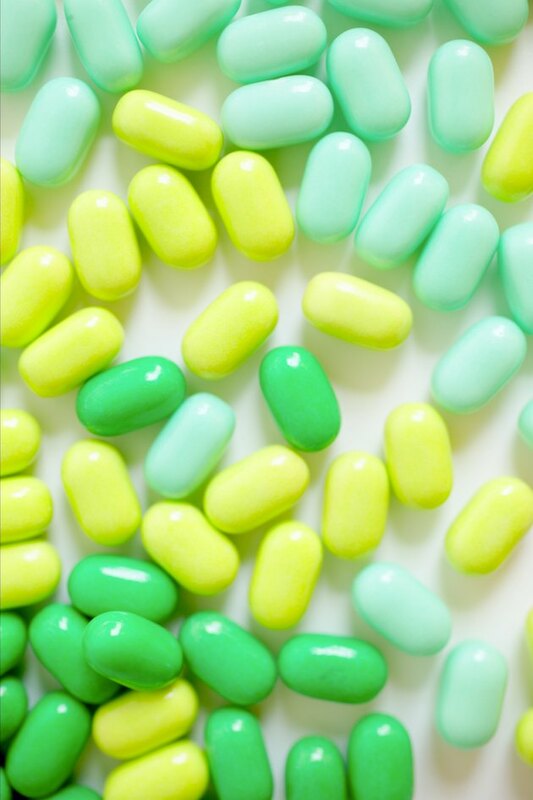 When vitamins or medicines are condensed into a tablet form, they are not as quickly digested and absorbed as substances consumed in gel cap form. Tablets require time to be broken down in the body since certain fillers are implemented to allow compression and hardening of the tablet. Tablets offer an easier way to ingest beneficial substances for people experience difficulty swallowing the larger capsule. In addition, some tablets are able to bypass the stomach because of their density, allowing medications to dissolve in the intestines where absorption also takes place. Supplements such as vitamin E or fish oil are oils that react better to being absorbed within the body when they retain their liquid form. Because they are not water soluble, it is more difficult to effectively compress these nutrients into tablet form, since a larger amount of fillers is needed to harden the oil. In addition, these oils retain more of their nutritional value when left in oil form. Gel caps do not allow you to taste the vitamin substance like vitamin tablets do. For example, a fish oil tablet will probably leave a bad aftertaste if it gets stuck in the back of the throat and is allowed to dissolve even slightly in tablet form, where in gel cap form it is swallowed easily without any aftertaste. Water soluble vitamins, such as the vitamin B group, are easily processed into tablet form and may be cheaper in some instances than gel capsules. While vitamins in tablet form are not absorbed into the bloodstream as quickly as gel capsules, this time consideration is not that important since it is a vitamin and not a vital medication. Also, the efficacy of vitamin absorption depends on the presence of other vitamins existing in the body as well. For example, taking vitamin C tablets with a bioflavonoid complex will facilitate absorption of vitamin C into the body. Why Is Time-Released Vitamin C Better?